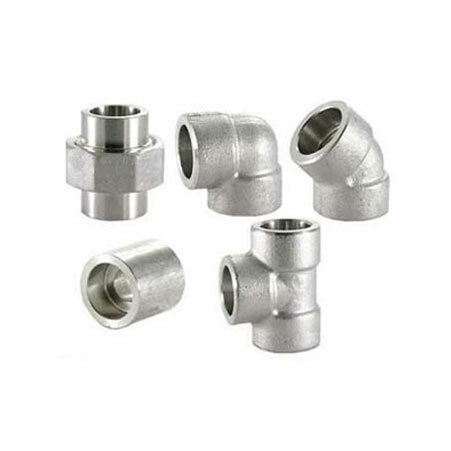 ﻿ Stainless Steel 304L Threaded Forged Fittings, ASME SA182 316L Class 6000 Threaded Fittings Exporter. 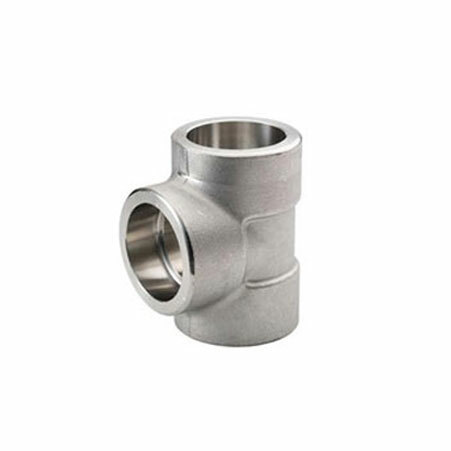 ASME SA182M SS 317L Socket weld Tee, Stainless Steel 347 Socket Weld Fittings, SS 347 Threaded Pipe Elbow, SS 321 Threaded Fittings, SS 321H Threaded Pipe Elbow, SS 304L Threaded Fittings Supplier. Amco Metals are considered one of the most prominent makers, supplier, and exporters of STAINLESS STEEL FORGED FITTINGS (304L, 316L, and 347,321,317L). These different grades of forged fittings are often used in different industrial sectors such as industrial machinery, petrochemicals plants, government companies, power industry as well as chemical plants. They all have high tensile strength, highly resistant to rust properties. After using it for a long time under harsh conditions, its toughness stay remained. These are being supplied by us in various shapes, designs as well as sizes, in accordance with the patrons need. Our esteemed clients can easily avail the advantages of these grade stainless steel forged fittings at the most affordable costs. Numerable technology and modern machinery are used to manufacture these products and even they are placed under the observance of experts in order to provide the right structure and shape. They are easy to use and extremely light in weight. They include various finishing treatments such as black or bright polished and the rusted oil is applied to its surface to prevent from rusting under various conditions. 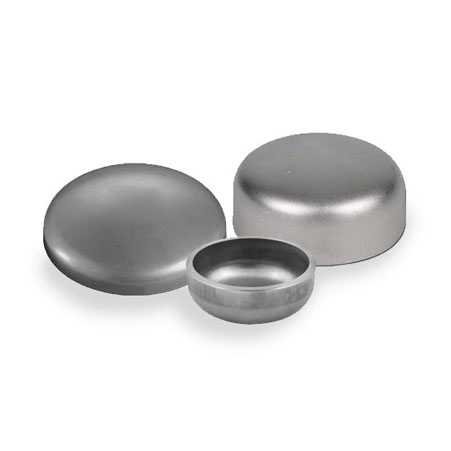 They are made to keep in mind national or international quality standards as well as safety. Different tests such as third party inspection test, radiography test, macro test, chemical or mechanical property test and others are done on its just for making sure it’s better functionality and high quality. After this, they are packed in an array of packaging materials like wooden cases, disinfected plywood and else, to avoid rusting and hurts, while transportation. Iran, Australia, Belgium, Serbia, France, Zimbabwe, Canada, Poland, Sweden, Peru, Bangladesh, Turkey, Puerto Rico, Afghanistan, Tibet, India, Pakistan, Argentina, Slovakia, South Korea, Bolivia, Austria, Bahrain, United Kingdom, Philippines, Chile, Czech Republic, Romania, South Africa, Yemen, Oman, Costa Rica, Nigeria, Netherlands, Norway, Italy, Algeria, Bhutan, Sri Lanka, Iraq, Malaysia, Hong Kong, Japan, Lithuania, Ecuador, Nigeria, Gambia, Morocco, Mexico, Estonia, Kenya, Venezuela, Qatar, Israel, Kazakhstan, Ireland, Switzerland, Hungary, Spain, New Zealand, Colombia, United Arab Emirates, Jordan, Singapore, Greece, Russia, Trinidad & Tobago,Tunisia, Libya, Azerbaijan, China, Mongolia, Nepal, Macau, Ukraine, Poland, Kuwait, Mexico, Brazil, Germany, Iran, Croatia, Namibia, Thailand, Angola, Saudi Arabia, Indonesia, Denmark, Egypt, Ghana, Belarus, Lebanon, Portugal, Gabon, Chile, Taiwan, Bulgaria, Vietnam, United States, Finland. Navi Mumbai, Coimbatore, Milan, Colombo, Jamshedpur, Faridabad, Dubai, Dammam, Bangkok, Gimhae-si, Howrah, Houston, Riyadh, Jeddah, Mexico City, Doha, Bogota, Jaipur, Secunderabad, Nagpur, Moscow, Hanoi, Los Angeles, Kuwait City, Chandigarh, Ankara, Seoul, Singapore, Tehran, Madrid, Ho Chi Minh City, Surat, Gurgaon, Rio de Janeiro, Bhopal, Jakarta, Mumbai, Toronto, Algiers, Lagos, Ahmedabad, Cairo, London, Sydney, Busan, Noida, Indore, Dallas, Calgary, Thane, Vung Tau, Kolkata, Atyrau, Karachi, Manama, Courbevoie, Ahvaz, Pimpri-Chinchwad, Port-of-Spain, La Victoria, Santiago, Montreal, New York, Visakhapatnam, Abu Dhabi, Istanbul, Baroda, Vadodara, Al Jubail, Thiruvananthapuram, Melbourne, Hong Kong, Haryana, Chiyoda, Ulsan, Nashik, Petaling Jaya, Rajkot, Chennai, Muscat, Ranchi, Perth, Caracas, Al Khobar, Sharjah, Hyderabad, Bengaluru, Granada, Ludhiana, New Delhi, Ernakulam, Kanpur, Edmonton, Lahore, Geoje-si, Kuala Lumpur, Aberdeen, Pune, Brisbane.